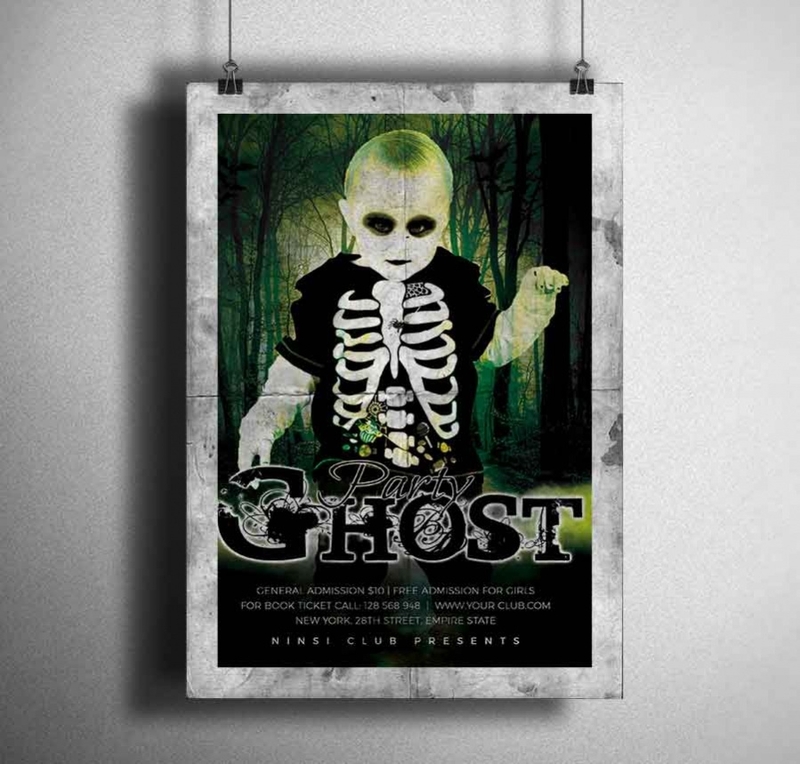 The poster templates are cool when you need a pre-designed backdrop to create your poster fast and conveniently. 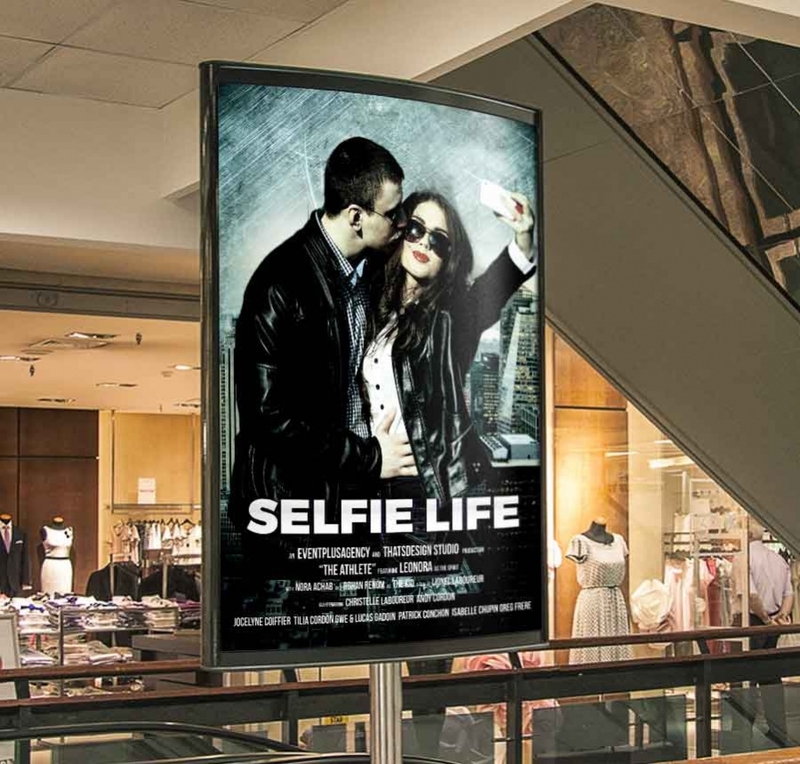 The posters are amazing to declare, announce and notify your niche about anything exciting happening in your organization be it some special product launch or a band performance in your club or holiday deals from your store or any event on part of your company and of course to promote the movies. 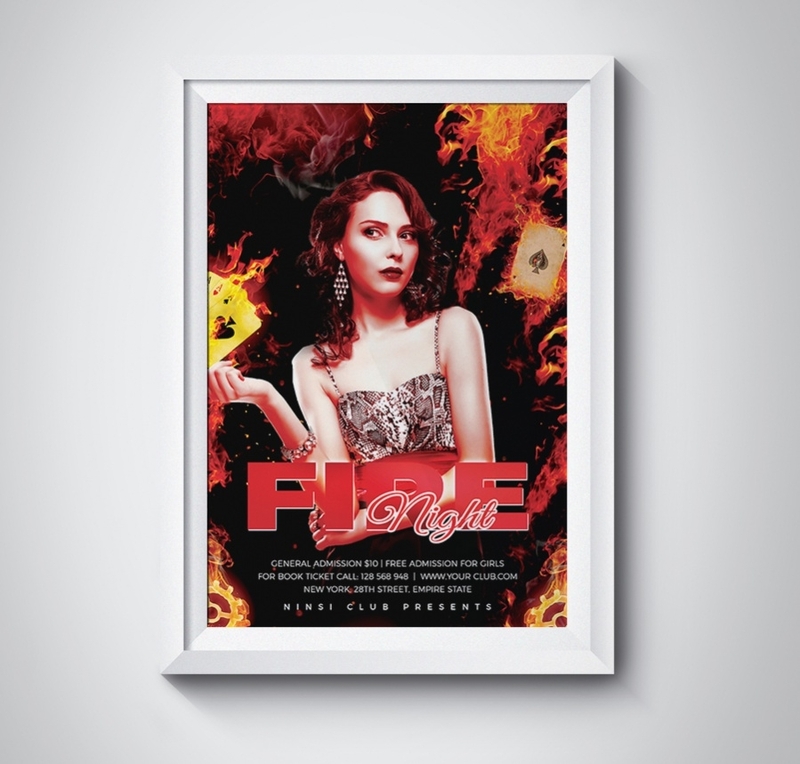 A good lot of poster templates assure photorealistic results. This poster template would be a royal choice when you are about to announce the special DJ night at the upcoming rocking party in your club. You can upload the picture of the DJ here. 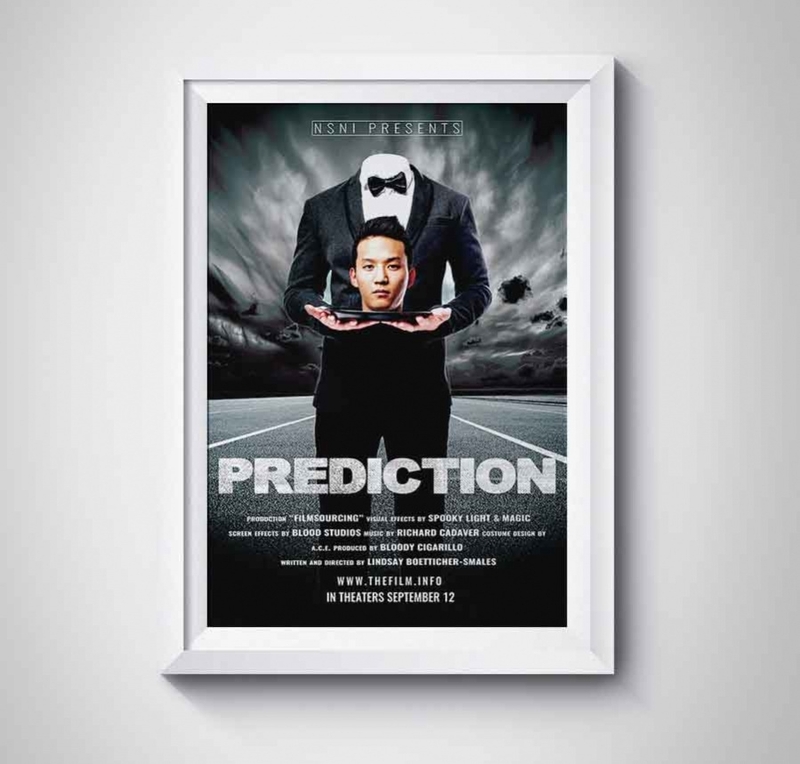 If you are looking for poster templates that will allow your movie to be announced in high resolution, this poster template would seal the deal for you. It is easy to customize. This free download poster template here can be used for versatile purposes, be it about promoting a movie or spreading the word about an upcoming party or event. It is easily editable. 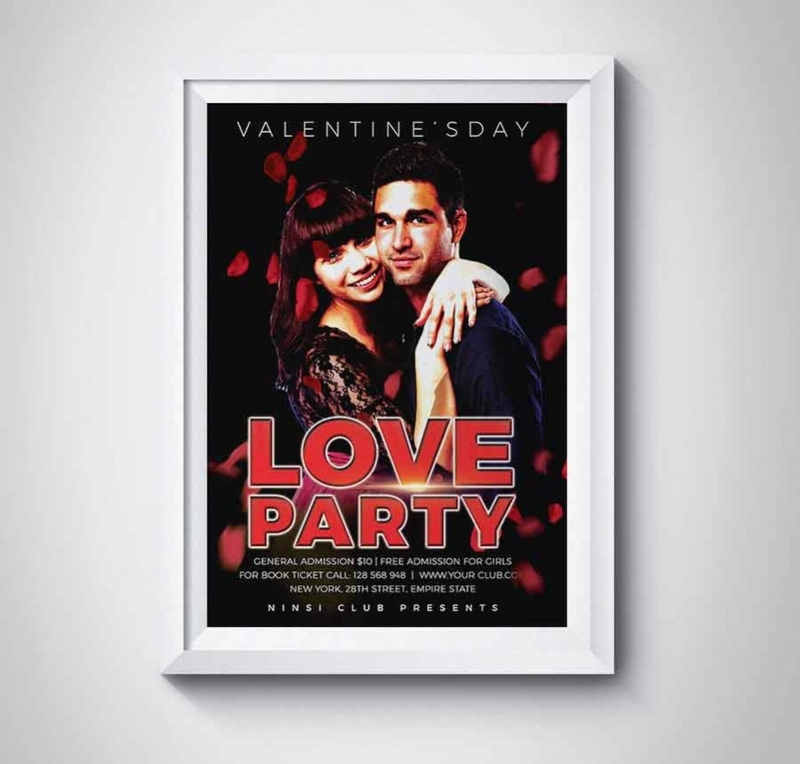 With a framed backdrop, this template speaks of a refined setup for your poster, you can deck it up with a high resolution picture and text to announce about your party, movies, campaigns etc. 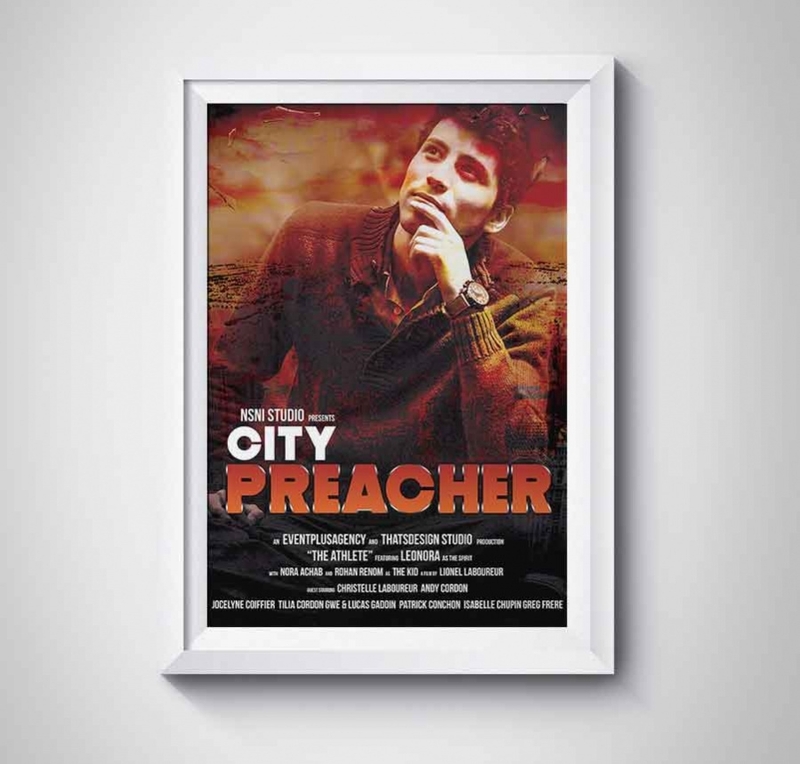 If you are looking for cutting edge creatives with your movie poster, this poster template would be a cool one with its curved surface that is sure to attract better attention compared to flat posters. 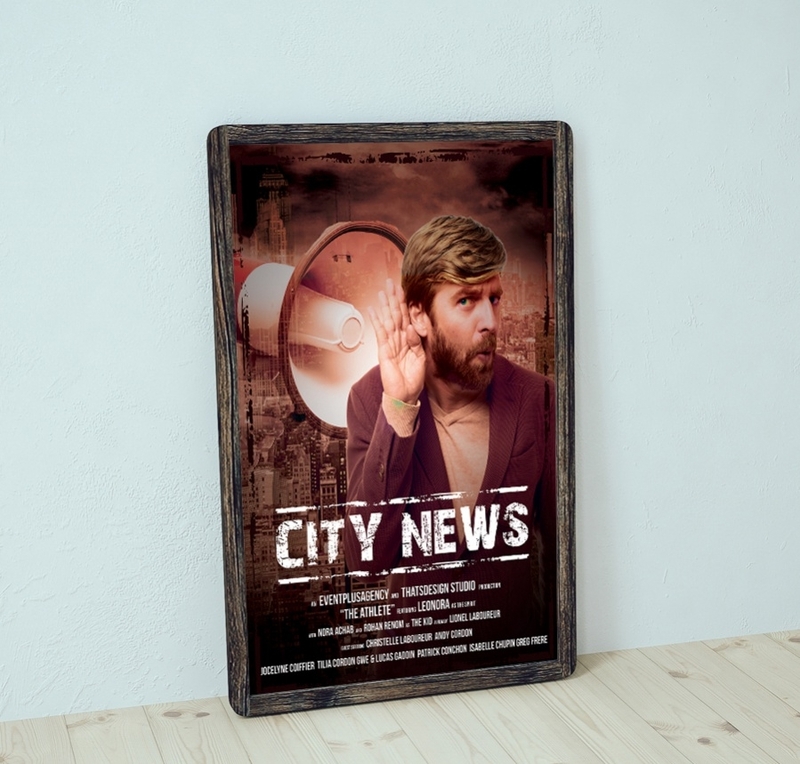 If you are looking for free template for a poster that will enable you to spread the word about your movie or college fest or a new product launch in high-resolution picture then this is the template for you. It would be grand for a movie poster courtesy its photo realistic results that would mean better attention to your poster. Below you can mention the lead actors and other key people involved in the production. This free download poster template allows you to advertise about your campaign with a grand picture covering the whole of the background with text details written below. It would be handy for a movie poster. 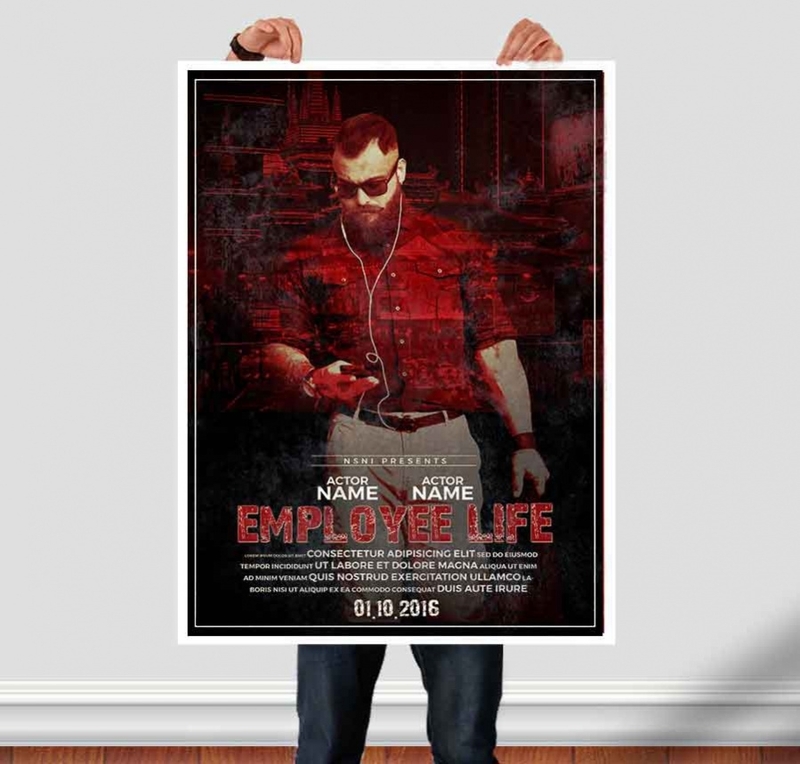 This movie poster comes with a smartly framed background that renders and elegant touch to the overall sample. You can use it for movies, events, workshops, shows, parties and so on. How to use these Poster Templates? The poster templates are really helpful when you are about to make a statement about your product or campaign or anything that demands peak attention from your audience. 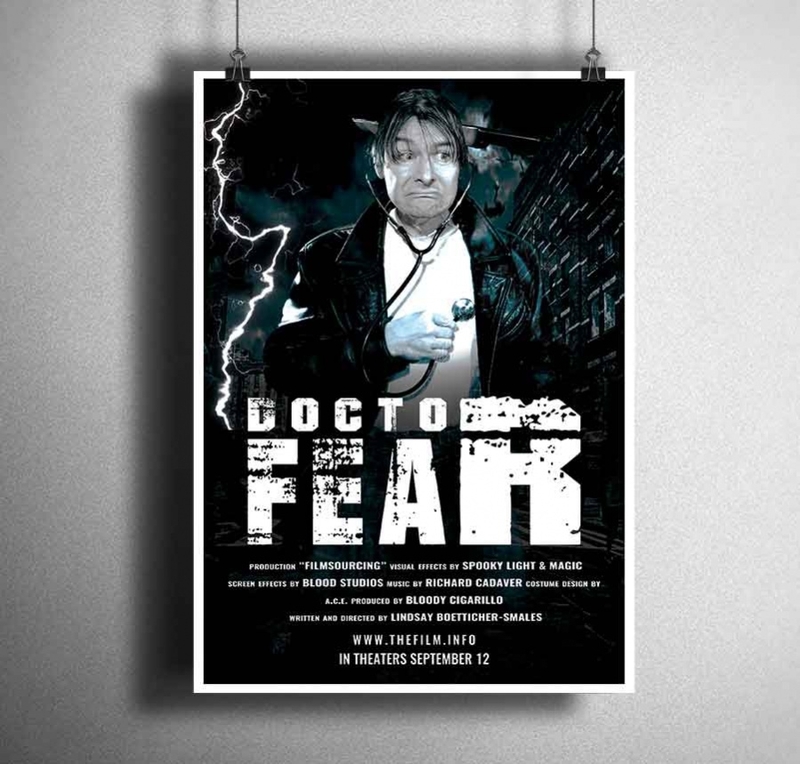 These templates would be amazing for your movie posters where you can talk about your movie with both pictures and text details on the key pros involved in your film. Then, clubs, pubs, and hotels use posters a lot to declare about their parties, happy hours, guest performances and so on. Beside, poster templates are also handy when you have to make people know about the prom nights in your school or carnivals or fests in your college.